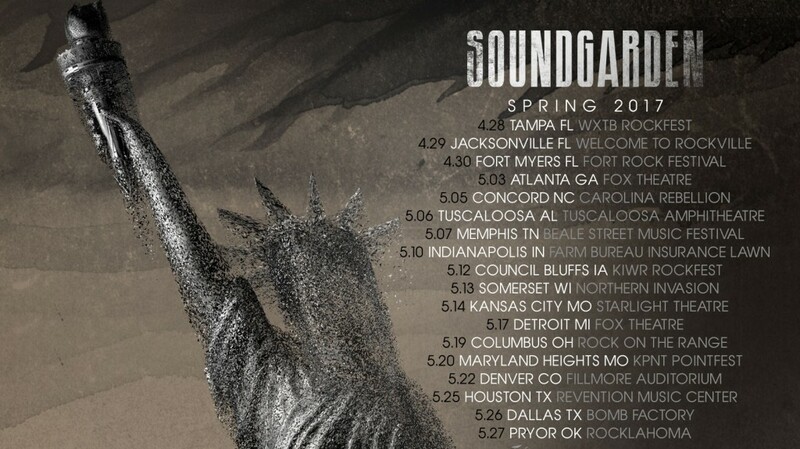 Soundgarden ​has announced a North American headline tour. The Pretty Reckless and The Dillinger Escape Plan will support select dates. Tickets onsale March 3 10am local. See tour page for more details!